Freedom! network founded on December 1, 2013 and now, it's one of the biggest YouTube multi-channel networks. CEO and Founder of this network has his own YouTube show, called "The George Show", which has been active since the network was founded. This is one of the major reasons for the success of Freedom!. While the network mainly consists of many super small channels, it also has very big ones. Also they offer Dailymotion and Smashcast partnership, so you can earn more with that. They have a pretty decent number of sponsorships and feature benefits for their partners, (I can't even list them all) and ask nothing to get it, that's why Freedom! is a pretty good network. 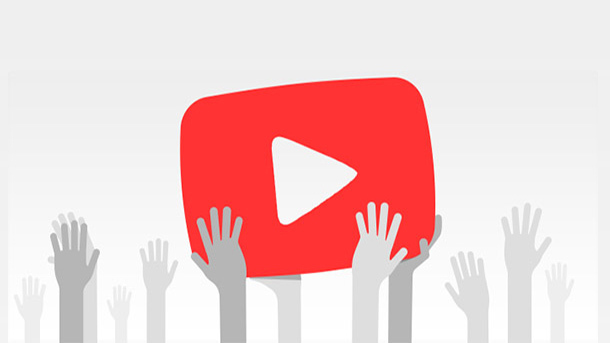 Their lowest requirements give opportunity to very small channels to get into a YouTube network partnership; of course every big channel can join them as well. This is the only network that offers Royalty Free videos and hit movie and AAA game tracks from Position Music; you can just download them from Freedom! dashboard and use as you want. Royalty Free videos are sorted by categories, for ex: sports, entertainment, etc. Also, there are hundreds of GFX templates, you can download and use for free. As for revenue share, it's 60% which is not bad but it's not everything. They are very open to increase your revenue share; it mainly depends on your daily views, so if you think you should have more rev.share just contact their support and ask for it. It should be noted that they have 24/7 support and it's brilliant. In conclusion, Freedom! is one of the best YouTube MCNs you can join, just do not miss the chance to grow faster. Hashtag is Youtube Network under reputable brand with pretty decent benefits and revenue share, also they offer so many payment options which is very important for so many creators. As a partner, you can request to get a personal thumbnail set made exclusively for your video series, also you can request personal coach which will help you grow your channel with 1 on 1 session. 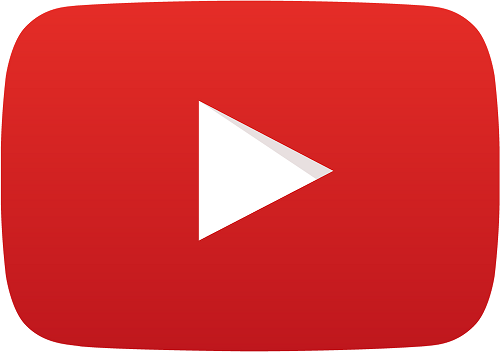 Where you will be taught how to properly run your YouTube channel, how to get the most out of your videos and how to get more views by getting higher in the search results. If you have multiple channels, you can link multiple accounts under 1 dashboard, this way you'll save money on your payment fees and have a clear overview on all of your channels. They also gives you a platform, where you can manage all of your social media accounts at once, so easily. This network deserves an honorable place in our list.